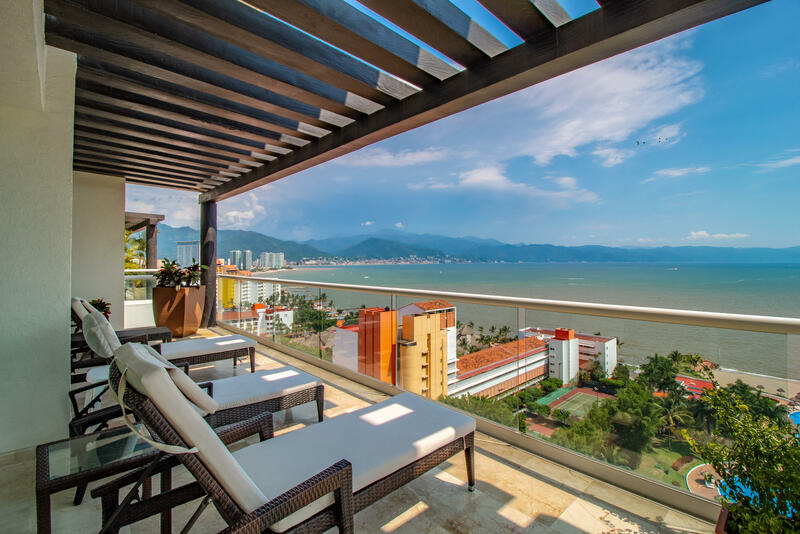 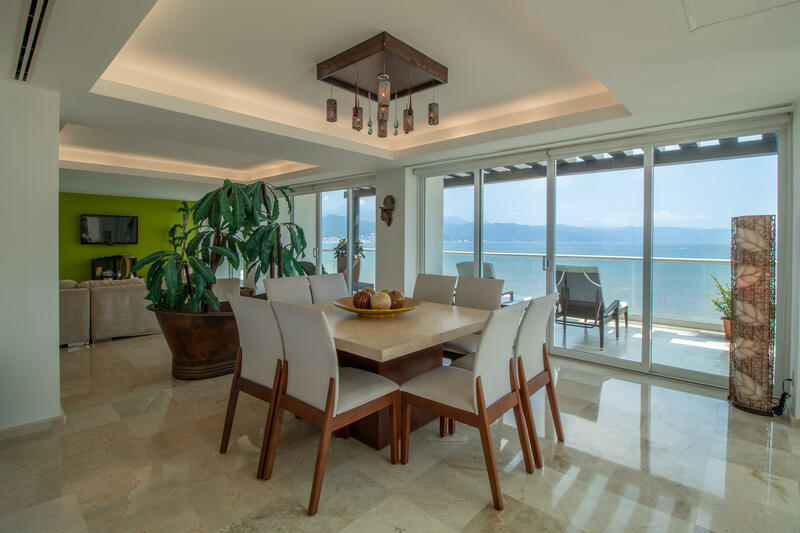 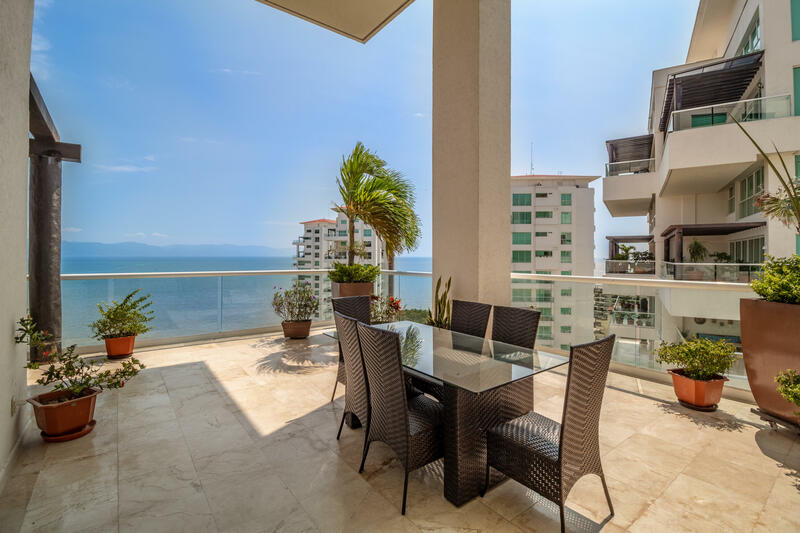 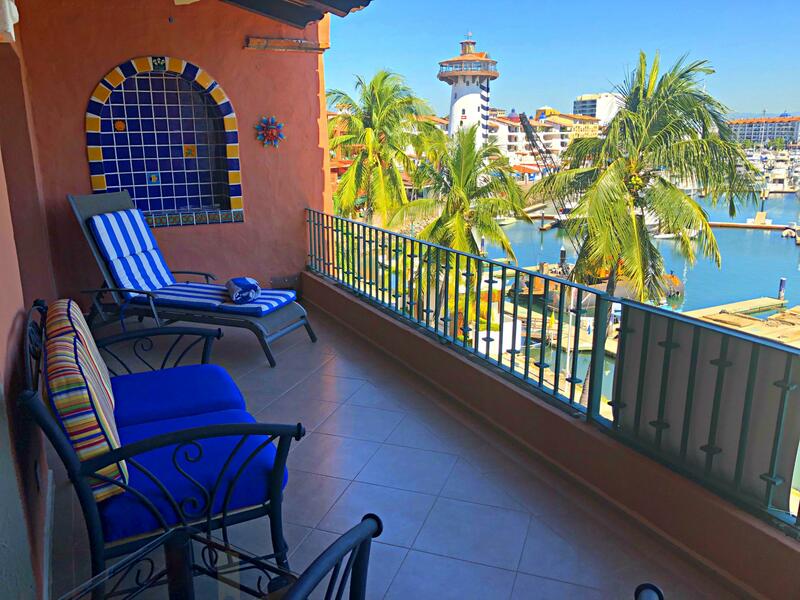 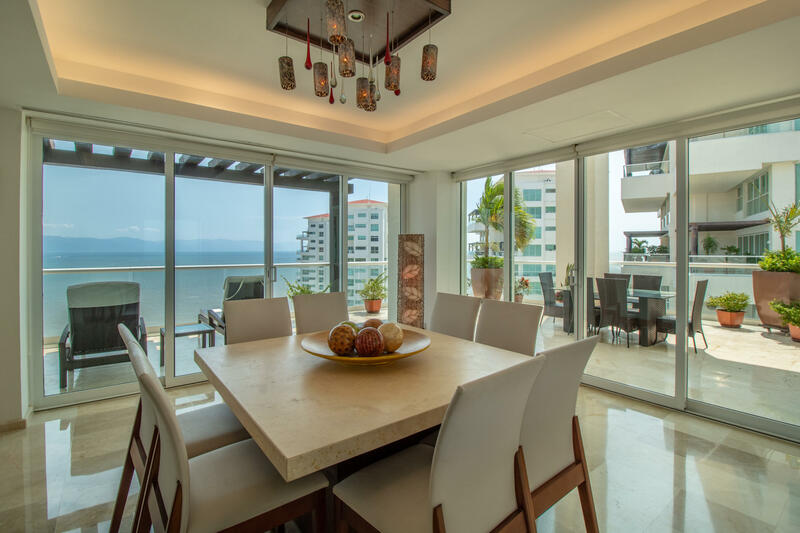 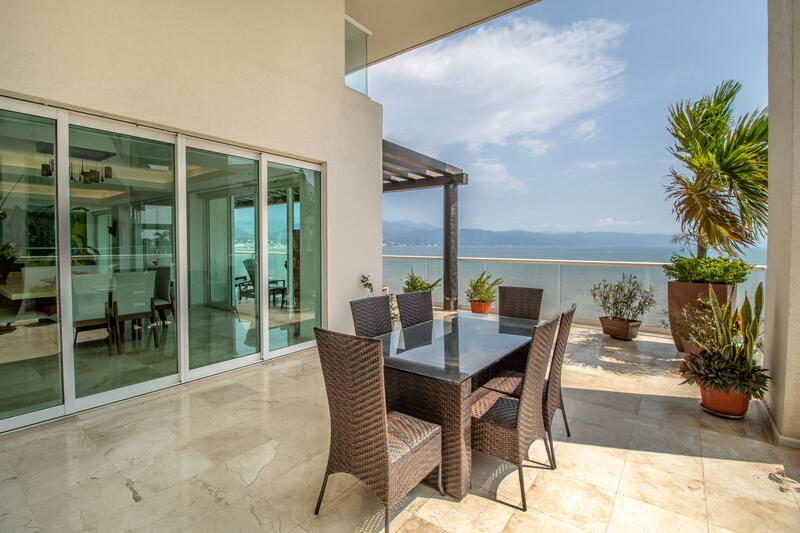 Stunning Pent House at Shangri-La PH with breath-taking views of the bay, old Vallarta, and beyond, 5 bedrooms, 6 baths, wrap around terrace with jacuzzi, nicely furnished with equipped large kitchen, climate control, indoor-outdoor living, 2 floors, 5,595 sq.ft. 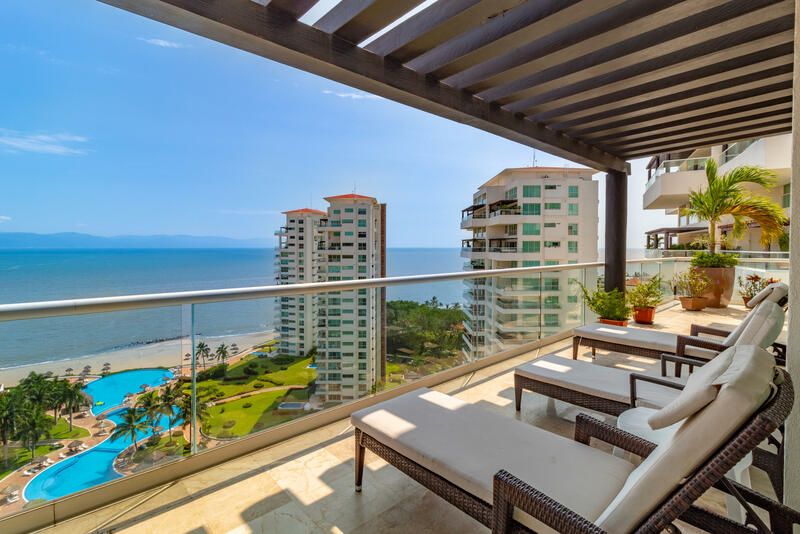 coded elevator from entry level is coded for upper floor, Beachfront pools on manicured grounds, next to world-class marina, shops, restaurants. 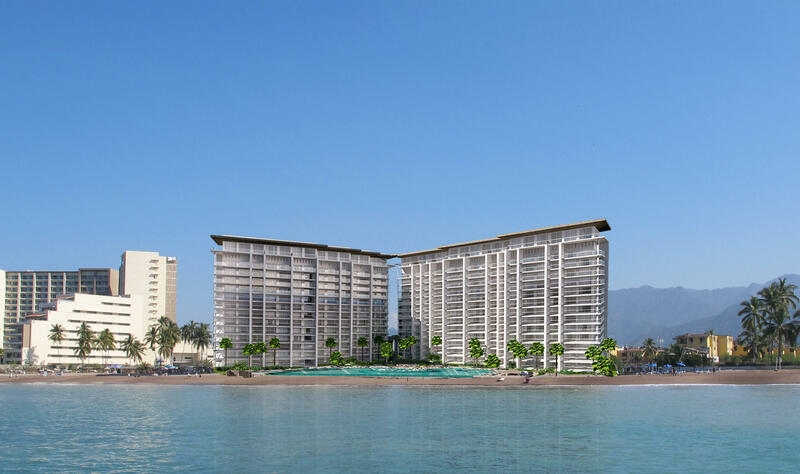 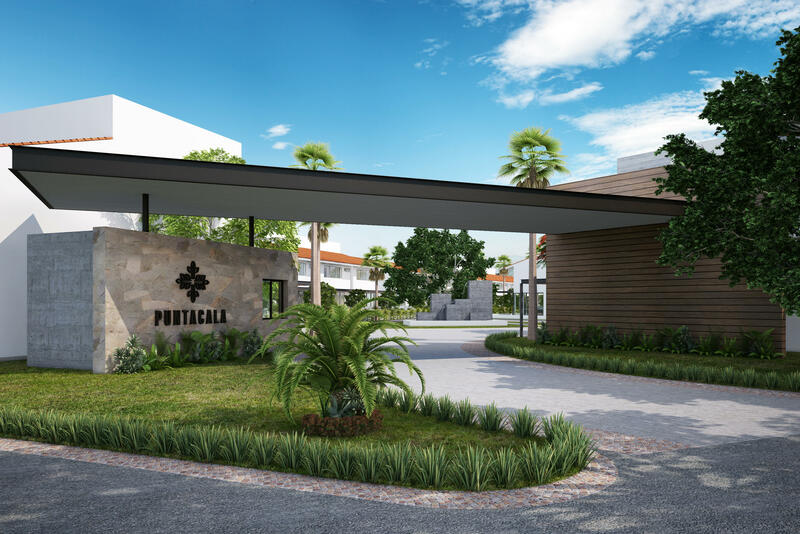 Beach club, gym, spa and tennis courts, 24 hr gated security, 2 parking spots next to elevator, separate service entrance.